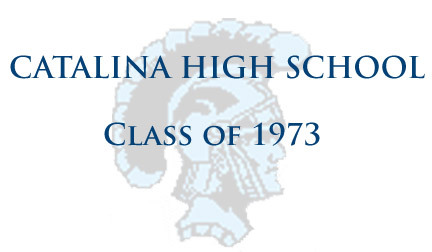 Thanks to everyone who came out to our 45 year reunion for the Class of 1973. It was great to see you all. If you have any Catalina pictures you'd like to share with the rest of the world, email them to Pix@Chs73.com. We'll try to get them posted soon. Make sure we have your email address so we can keep you in the loop. Please pass this information on to classmates you know. We don't have contact info for all of our classmates. And some of our records are out dated. Take a look at our Class Roster. If you see anyone you know who is not highlighted, have them update their contact information with our Update Form. Thank you to all who sponsored this reunion keep the ticket costs low. Photos are encouraged during the event and will be shared during event. They will also be available on the website for the 45th reunion photo gallery. 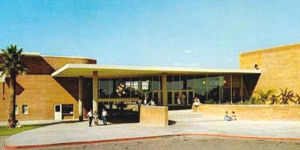 Information on the 50th Reunion will be at www.Chs73.org. The 50th committee is working on it. (9/2018) Check back for updates. The 73 Torch Yearbook will be posted here soon. Looking for Cristobal High School class of 1973 in Cristobal, Canal Zone, Panama? 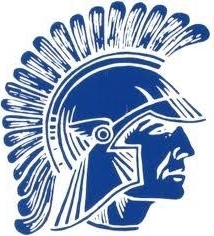 Please continue to reach out to classmates and direct them to www.chs73.com.